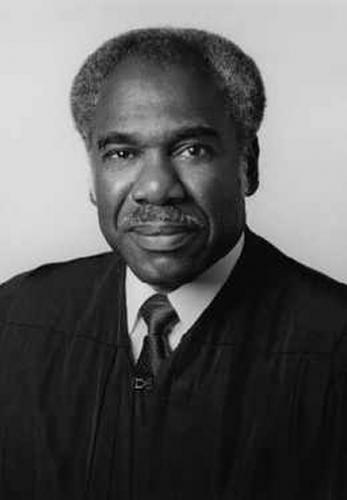 Charles Vernon Johnson was an influential member of the Seattle African American community from the moment he moved out west in 1954 to attend law school at the University of Washington. Johnson, originally from Little Rock, Arkansas, was one of a few black graduate students at the University of Washington when he completed his law degree. In 1957, Johnson joined the leadership of the Seattle Chapter of the NAACP. He quickly demonstrated his abilities to bring in new membership and was a respected leader in the organization. By 1959 he had been named president of the branch. Johnson served as the president of the Seattle NAACP until 1964. For several of these years, he was also active in the Central Area Civil Rights Committee, a coalition of civil rights leaders in the area. One of his projects, a demonstration for open housing in the city, resulted in the passing of the Open Housing Ordinance in 1968. Johnson’s distinguished career continued when in 1969 he was appointed Seattle Municipal Court Judge, a position he held until 1980. In 1981, Johnson was appointed to the King County Superior Court by Governor Dixie Lee Ray. He served as a Superior Court Justice until his retirement in 1998 and was instrumental in the reorganization of the court and the clearing up of a backlog of over 68,000 cases.